For as long as I can remember, I have always been a bit of an Olympics tragic. Being born & bred in Australia the Summer Olympics was the ultimate viewing spectacle, made even better by the fact that the Aussie athletes would often punch above their weight. I am still drawn to the fighting spirit within each athlete to pursue their Olympic Games dream. When an athlete's pivotal moment finally arrives, there is no doubting that sporting talent has propelled them to get to this point. However, what is often overlooked in their Olympics journey is the things that required ZERO talent. I was inspired to write this piece after watching the coverage of the PyeongChang Winter Olympics last night. Australia's Matt Graham spectacularly skied his way to a silver medal in the Men's moguls event. At age 12, Matt had to decide if he would pursue the Summer Olympics as a highly talented junior in sailing, or the Winter Olympics in Skiing. Great talent in both sports meant he was spoiled for choice, but not necessarily instant success. If you are honest with yourself, you will know if you are naturally punctual or traditionally late. If you are planning to attend an early morning exercise session, prepare by having your training gear ready the night before. Avoid hitting the snooze button on your alarm, as this is a bad habit to create for yourself. I have seen many naturally talented athletes in my time that have a poor work ethic. Because of their natural talent, individuals can often develop a default mindset that they do not have to work hard to succeed. Work ethic requires no talent, however it is an extremely powerful strategy to embrace. To achieve success in creating a fitter, healthier you it will require solid, consistent effort. Prepare to step outside of your comfort zone to create ever-lasting change. Does your body language speak of defeat and negativity? Just the act of standing tall & ready to take on each challenge head-on can truly make a positive difference in how you approach life. Your attitude towards creating a healthy lifestyle will determine your overall success. Be positive...you've got this! It is evident that 'love' & 'hate' are our strongest emotions. 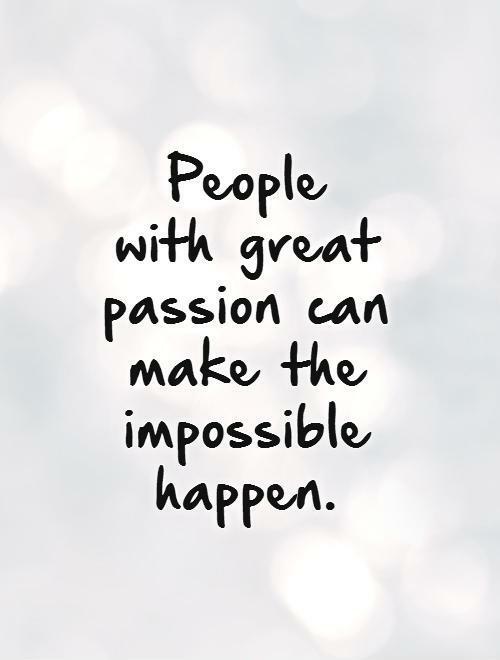 If you are passionate about achieving success and love the journey, your drive will be strong. For good reason, the world's best athletes continue to employ a coach/ mentor. Be open-minded to new ideas and do not let a know-all ego prevent you from positive growth. Brett Smith, Wellness Coach (Mind Body & Soul Fitness Studio).